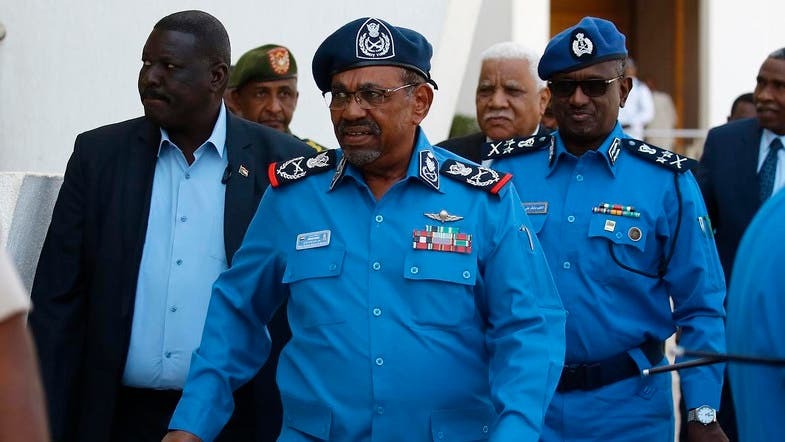 The demonstrations have spiraled into nationwide rallies against the government of Bashir, who swept to power in an Islamist-backed coup in 1989. In 2011, fighting erupted in the states of South Kordofan and Blue Nile, both bordering South Sudan, eight years after a brutal conflict broke out in the country’s western region of Darfur. Tens of thousands of people have been killed in the three conflicts and millions displaced over the years after ethnic minority rebels took up arms against Khartoum, accusing it of economic and political marginalization.